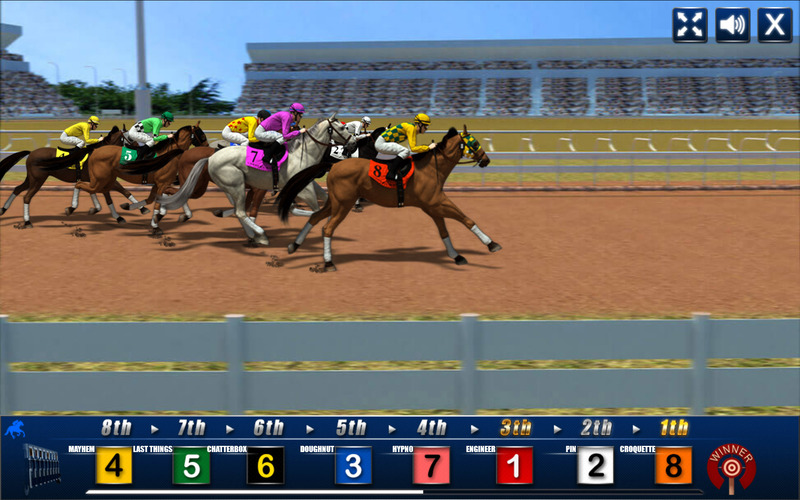 Horse Racing is a HTML5 Casino game. 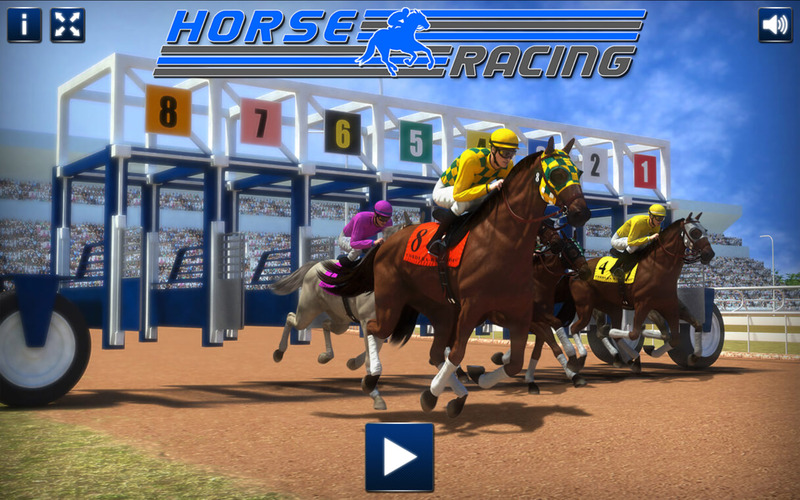 Try your luck betting with this Premium Horse Racing Game and enjoy its Stylish 3D Graphics! 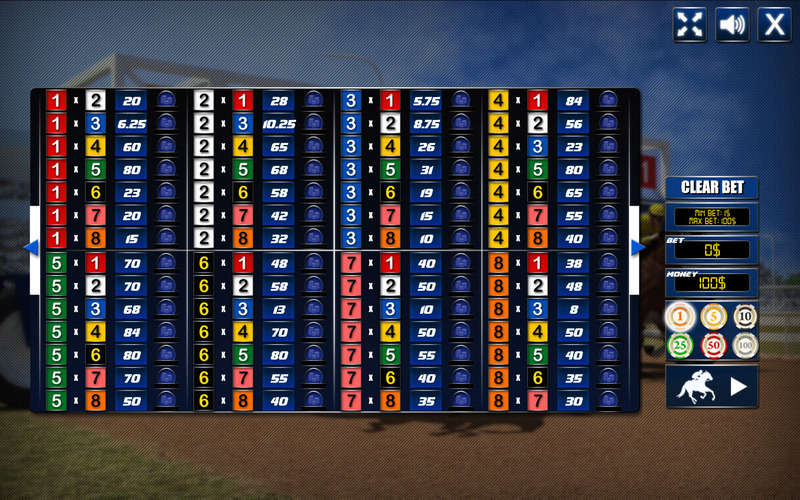 A stylish and super realistic graphic, for a premium casino game! 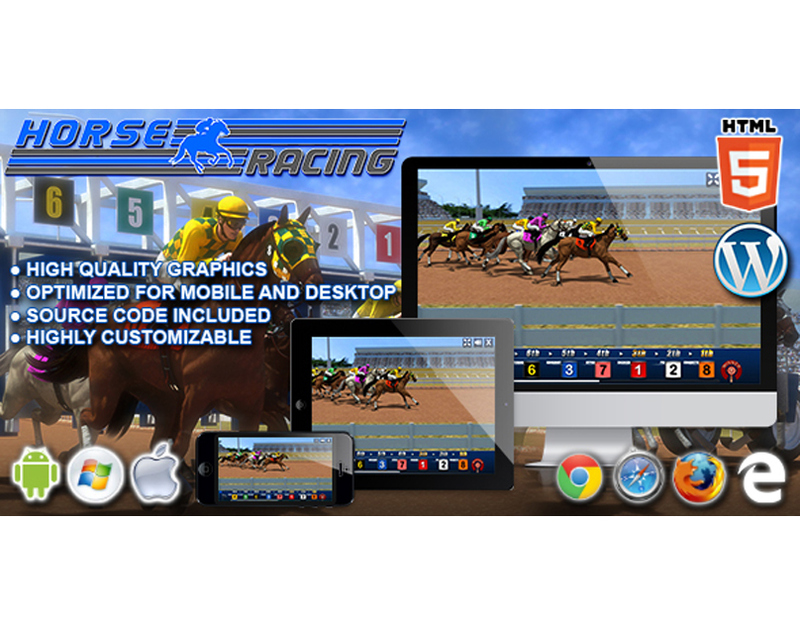 Try your luck and bet on your favorite horse!